One card I really don't like in this deck is Tetsuko Umezawa, Fugitive . It seems like you want to pump your merfolk up a bit, but if you do that, Tetsuko's unblockable anthem isn't going to work anymore. Goreclaw, Terror of Qal Sisma 's first ability isn't great in this deck since you've only got 5 creatures that she can actually reduce the casting cost of. I'm betting that when you get her out you probably only see 1 of those creatures appear during a game, unless you get really lucky. That said, I do like her second ability in the deck if you're able to pump your small creatures high enough. In your experience, how has that worked out? 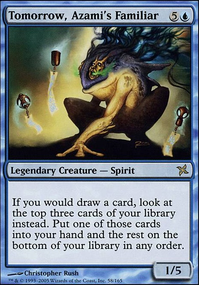 Are you able to pump multiple creatures up to power 4 or greater in a reasonable amount of time? What I do like is your decision to include a lot of card draw and small creatures. I think lots of small creatures is definitely the way to go. I'd suggest also adding in some more tokens. I'm a huge fan of Deeproot Waters for this deck. It's got synergy with all the little merfolk you're running, and creates so many more of them. On top of that, it's an enchantment, and your friend is playing blue and black, which lacks in enchantment removal. Seems like a natural fit for your deck. If you want to keep Goreclaw around, but also want small creatures, consider Benthicore . I'd also recommend adding in some more "no maximum handsize" spells. You've got options, and some are better than others. Library of Leng would be awesome here against that mill deck, and it's super fast to get onto the board. Also it doesn't cost an arm and a leg in terms of real world dollars. Reliquary Tower is a classic that I include in nearly all of my decks, and I've always liked Thought Vessel for its added colorless mana ramp, but if that's too expensive to purchase, Venser's Journal and Spellbook also do the job, but without quite as nice of a bonus effect (or any bonus effect at all, for Spellbook). I'll mention one more that is in your colors, but is a creature (and therefore can easily be removed), Graceful Adept . 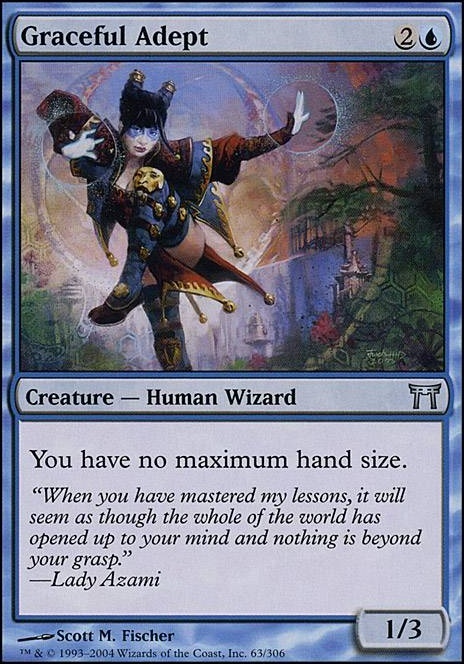 The thing here is your commander comes out pretty late, so getting the "no maximum handsize" effect early (so, low converted mana cost) will make it so that you can keep all of the cards you draw before she gets into the battlefield, making her that much stronger when she gets out. Also, if she gets removed, you're not going to want to have to discard 20 cards. I like your idea with Oran-Rief, the Vastwood , putting counters on creatures as they enter the battlefield. I do that in one of my decks. I'd also suggest Novijen, Heart of Progress , to double down on that strategy. Llanowar Reborn can also give a single creature a +1/+1 counter. That may or may not be worth the "Enters tapped" part of it for you. It was for me, but that's because I have counter doublers and things like that in my deck. I don't really like Etherium Sculptor in your deck with the lack of artifacts. There are only 5 in your entire deck. That's also really hurting Padeem, Consul of Innovation 's value. You either need to add in more artifacts (with moderate to high converted mana cost) or get rid of those cards. I hope this helped, and I hope it didn't come off as rude or anything. I'm just trying to find some synergies and improvements for your deck! Good luck to you! Riku looks like such a fun commander. 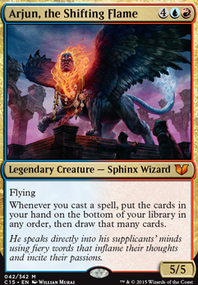 I might look at Kruphix, God of Horizons or Thought Vessel over Graceful Adept , despite that they can't be sac'd to Prime Speaker Vannifar , just to throw my opinion out there. Also, Mirrorpool lends some additional potential for great big plays; I use it in my Melek deck. It can be just win-more, in which case you might prefer a dual land, depending on how well your color fixing tends to play out, but it can also be exactly the extra value you want from a land card. xaarvaxus on Take It, Take it All! Spellbook does only one thing that has no extra effect with multiples in play. The Journal, Reliq Tower and Library should be enough on that front. Graceful Adept as a creature is too fragile for just this effect. Alabaster Leech is just a free blocker to a non-white deck. Seems narrow enough that it could be cut. Sapphire Leech is sort of in the same boat but blue typically gets played more than white so if you keep one, keep the blue one. I'd personally cut both. Drogskol Reaver seems a bit out of place here. Your commander should be drawing you more than enough cards plus gaining enough life and you won't often be winning through combat damage. Spawnbroker seems the worst of this kind of effect so trim and just keep the better versions. Daring Thief could use some support to use reliably; Holdout Settlement , Cultivator's Caravan / Smuggler's Copter [or any other vehicle that it could crew]. My understanding is that a lot of people hate playing against Thieves' Auction as it really drags out a game and can be frustrating if it keeps getting played game after game so maybe cut to preserve your playgroup. Scrambleverse could fall into this category as well. I'd leave Possibility Storm though if you really want this kind of 'chaos' effect in the deck. Its not 19 cuts but some suggestions that could help you make some decisions on what you really want to have stay. I think the deck could use 1 or 2 removal spells for some threats, and it would help a lot to have Reliquary Tower, Graceful Adept, or Library of Leng, they're not too pricey and I think they could help a fair bit with not having too many cards in hand, kind of like what Spellbook is doing. I really like the concept of the deck, however I think that you have a lot of cards which don't add much value to the strategy. Iona, Shield of Emeria, Cloudshift, Essence Flux, Graceful Adept, Sen Triplets, Greed, Leyline of Anticipation, Near-Death Experience, Paradox Haze, Bond of Agony, Enduring Ideal, Sanguimancy, Temporal Extortion, Conjurer's Closet, Phyrexian Processor, Spellbook, Vedalken Orrery and Carrion Howler. You also have too many lands, you could easily go down to 36 and be fine. 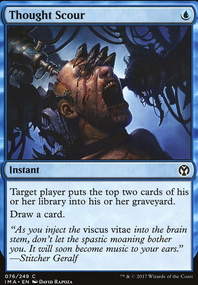 Unspeakable Symbol is an amazing card, it provides the deck with instant speed life loss, but also provides you a win condition in the form of commander damage from Zur. On top of this it can be tutored by him. Spirit Mantle lets Zur connect, allowing you those sweet tutors. Soul Channeling is another effect that lets you pay life that is tutorable by Zur. It's not great but it's still ebtter than some of the life loss effect you're running. Counterspells! the best way to protect your stuff (since you have to go a round once you've tutored your combo), you need much more in the way of counterspells to protect your pieces. 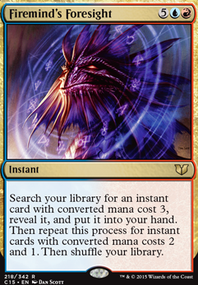 Counterspell, Swan Song, Mana Drain (if it's in your price range), Delay, Negate, Arcane Denial, Pact of Negation, these are all good examples of counterspells you should be running. 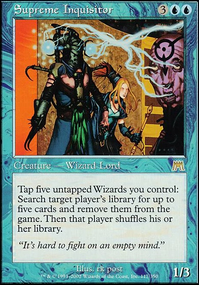 On top of this you should run removal, especially stuff like Swords to Plowshares, Anguished Unmaking, Disenchant, etc. as well as Grasp of Fate and Detention Sphere. There's also Seal of Cleansing and Aura of Silence. Ramp! You don't have very much in the way of ramp/fixing. I would recommend finding space for Dimir Signet, Talisman of Dominance, Azorius Signet, Talisman of Progress, Orzhov Signet, and depending on your budget, Mana Crypt and Mox Diamond. Dark Ritual is another good burst of mana as well. 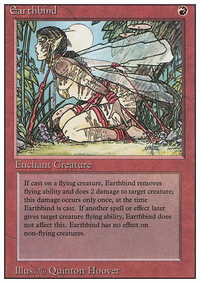 Ethereal Armor is a good backup beatdown enchantment in case your combo gets shut down, as is Steel of the Godhead. Savor the Moment is a card you could use to get to your next turn (to jumpstart your combo) if you wanted to. And if you're concerned about discarding to handsize, Reliquary Tower and Library of Leng between the two should be enough. But for the most part you don't really card, just sculpt your best 7 and go from there. Hopefully this'll help streamline the deck. Italian2stalian on Niv-Mizzet Parum Staples? SynergyBuild on Ramp, Ramp, Draw. Draw, Swing, Win. ThePman but Spellbook, Anvil of Bogardan, Graceful Adept, Praetor's Counsel, and Tamiyo, the Moon Sage don't have a spot here or in the maybeboard, yet fit that description.